Ampacity Electric is an owner-operated electrician in Clifton, New Jersey. 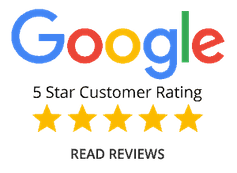 Proudly serving all of Essex, Bergen, Passaic and surrounding counties, Ampacity Electric leads the industry in service, efficiency, and expertise. 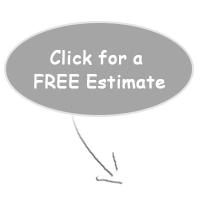 We specialize in repairs, remodeling, electric panel upgrades, generator installations, service installations, lighting installation, portable generator connections, and troubleshooting, and skillfully handle all of your electrical needs in Clifton. 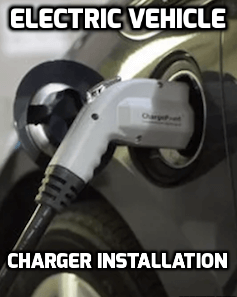 If you are looking for a car charger installation in Clifton, call us now. Don’t wait for another power outage before being prepared. Ampacity Electric will speedily install a portable generator connection on your house, so you never have to worry about missing that game-changing play. 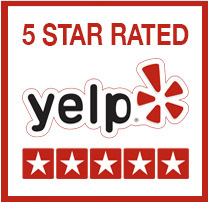 We work with each client in Clifton to tailor the highest quality solutions to your electrical issues, time, and budget. We know that nothing is more important than the safety of you and your loved ones. When you entrust us, you have the peace of mind that we care for your home, your family, and your property as if they were our own. Need an electrician in Clifton? We spare no effort in providing the ultimate in workmanship, guaranteed by a lifetime warranty on labor. We look forward to being your Clifton electrician. You've probably seen our vans in Clifton, NJ doing work for some of your neighbors and friends. Give us a call at 201-406-2855 and ask us about our portable generator connection package for your Clifton home. The city of Clifton is governed under the 1923 Municipal Manager Law. The government consists of a City Council comprising seven council members, with all positions elected at large in nonpartisan elections to four-terms of office on a concurrent basis. The mayor is chosen by the City Council, with the position usually given to the top vote getter in the previous election. Clifton's municipal elections are held in even numbered years, and had been held in May as required for municipalities conducting nonpartisan elections. 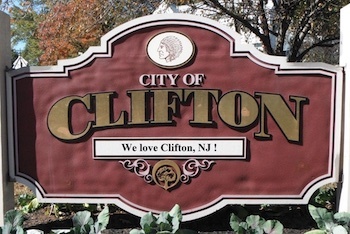 Following the passage of a state law in 2010 allowing nonpartisan elections to be shifted to November, Clifton voters were overwhelmingly in favor of the move in a non-binding referendum held in November 2013. On December 13, 2013, the Clifton City Council voted 6-0, with one abstention, to make the move to a November election binding, which had the effect of extending the terms of all sitting council members by six months, from June 30 to December 31. Officials cited increased voter participation and reduced costs as the justifications behind supporting the shift.